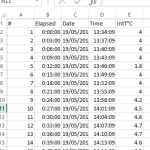 This is the sample of the pdf report generated by the Single use Temperature data logger. The report has a graph as well as the details of alarm generated. 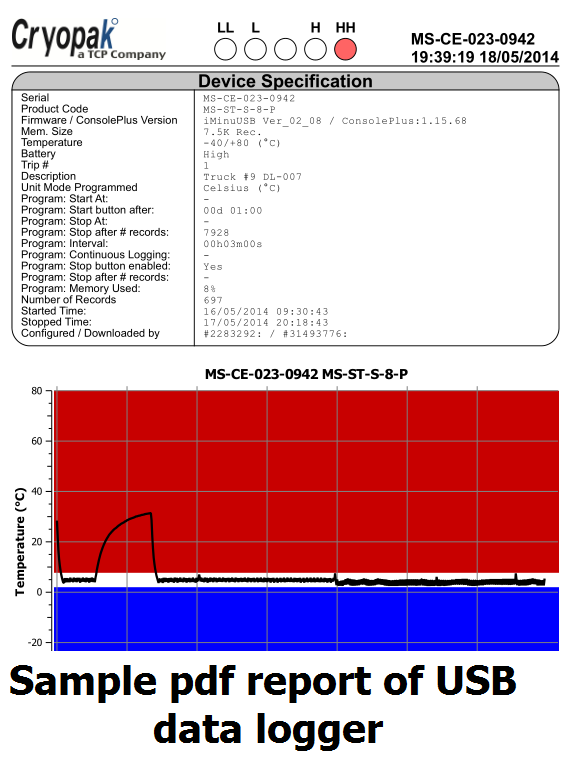 When you insert the data logger into any Windows based computer, this pdf report is generated automatically. 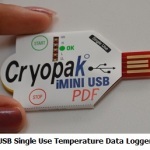 Please see more details of the pdf report generated by the single use Temperature data logger. Vacker Group supplies all types of single use temperature data loggers in United Arab Emirates, Qatar, Kuwait, Kingdom of Saudi Arabia, Bahrain, Jordan, Iraq and Oman. Also VackerAfrica supplies these single use temperature data loggers in African countries covering Nigeria, Djibouti, Tanzania, Kenya, Cameroon, Ethiopia, Sudan etc.